No more excuse to not get an healthy start to the day, also when you are on holiday. Thanks to the growing trend of healthy eating and nutrition-forward food scene. 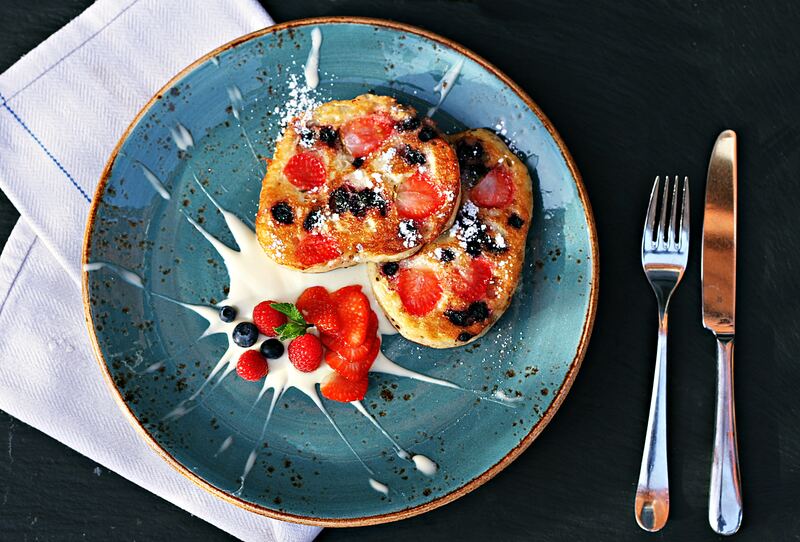 Lucky for you Ibiza is in the middle of a food revolution, and all over the island there are some fantastic options for a healthy breakfast or brunch, offering tantalising smoothies, fresh juices, breakfast bowls, gluten-free treats and much more. Wild Beets is the perfect place to stop off when visiting the pretty village of Santa Gertrudis. 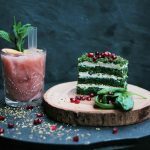 The café is all about providing healthy and nutrient-rich cuisine, serving plant-based, raw, organic, gluten-free and seasonal food as well as fresh juices an yummy matcha latte. 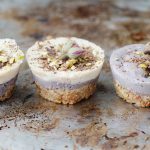 And don’t skip dessert, their raw cakes and treats are almost too pretty to eat! Clean-eating heaven with a badass motto “Eat Clean, Rave Dirty”, the Skinny Kitchen will help you recharge your batteries after an all night dance. Located in the buzzing San Antonio aream the café offers eye-catching dishes that are just as tasty as they look. Are you the kind of person who could easily eat a breakfast bowl piled high with fresh fruit, nuts and superfoods any time of the day? Well, Celicioso is the kind of place that likes to let you do that! On its menu, in addition to gluten-free products, you’ll find a wide variety of fresh and nutritious juices, salads with super-foods and a deliciously healthy cuisine. The latest addition to the healthy scene of the island, Keto Kitchen is a mini-heaven for low carb & sugar free deliciousness. Located in the heart of Santa Gertrudis, the cafe serves fresh, organic and vegetarian dishes paired with amazing drinks and coffee. They specialise in cakes, cookies and treats guilt-free, making healthy living easier for all. 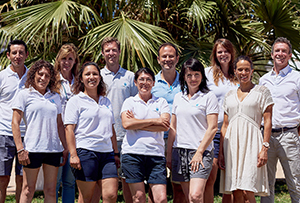 An island institution, Passion Café has now expanded across the island, with cafes in Santa Eularia, Marina Ibiza, Playa d’en Bossa, San Antonio and San Josep. It’s a great place for a healthy start to the day thanks to its wide selection of big healthy breakfasts, freshly made juices and delicious vegan treats. But healthy doesn’t have to stop during the day, discover the best healthy dining spots in Ibiza. 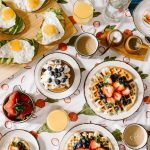 Best Brunch places in Ibiza.